I got my first Social Security statement today! What I found very interesting, besides the fact that I do have something coming to me in 40 years (maybe? ), is that the Social Security Administration put this handy little newsletter in with my statement, and it is entitled “What young workers should know about Social Security and saving”. I found it interesting and so I thought I would share some highlights from it! Will Social Security Still Be Around When I Retire? According to the report, because people are living longer and the birth rate is low, the ratio of workers to beneficiaries is falling, and the taxes paid by these workers will not be enough to pay the full benefit amounts currently scheduled. However, the report continues to emphasize that this does not mean Social Security benefit payments will disappear. The administration estimates, based on current conditions, that even in 2037, there will be enough money generated from current workers to pay beneficiaries $760 for every $1,000 in benefits they were supposed to get. So effectively the benefit schedule would be reduced to 76%. 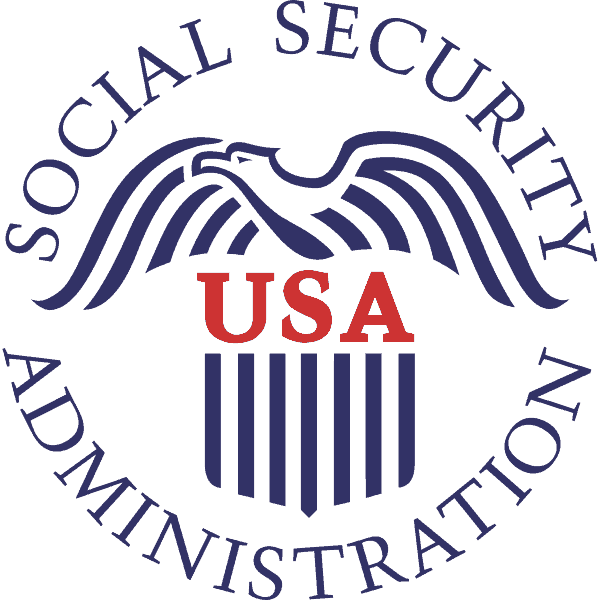 An interesting fact noted in the newsletter is that there are currently 50 million Americans receiving nearly $614 billion annually in Social Security benefits. That only breaks down to about $12,000 a year per person. A scarier fact is that from two-thirds of the elderly, Social Security makes up more than half of their income. Also, many Americans need Social Security well before retirement. It is estimated that a 20-year-old worker has a 3-in-10 chance of qualifying for disability benefits before reaching retirement age. Looking at some of these stats and figures still has me skeptical about what I will receive in retirement from this program. The government has the program set up to essentially NOT guarantee you any benefits: the payroll tax is in a separate law from the benefit program. Thus they can change either/or without as much difficulty. It also highlights my personal need to continue to save and invest. Even saving a small amount can add up to big savings. For example, if you just invest $25 a week, and the account earned 5% interest, that would grow to $165,000 in the 40 years I have until retirement. This report also highlights the need to take advantage of savings programs offered to me: 401(k), Roth IRA, and even Long-Term Disability. After that 3-in-10 statistic, it made me worried about what could happen. I don’t know, but those are my thoughts. What are your thoughts about Social Security? Do you think it will last until you retire? How else do you save? I’m halfway to retirement – theoretically, anyway – and am not going to be counting on social security in any way. Now, I am going to be due some money, no doubt about that. But looking at the current situation of the program, I think it’s best to plan on less, and consider it a nice bonus if it happens. Hard for many to reconcile with this concept, but I find that it’s best to play it safe when counting on this money. I totally agree! Many American’s feel very entitled to this program, but I want to feel secure in retirement and not depend on the government – and this means personal savings! When I saw my first Social Security statement, it definitely was a wake up call. I’m working on building my retirement fund with my Roth IRA and other investments. I actually just read an article from the WallStreet Journal that the Social Security fund is dried out. That’s why I like to call it Social Insecurity lol! I’ll be glad if SS is there when I retire, but I’m not counting on it. I agree, but the sad part is that so many Americans ARE counting on it! What happens when the money runs out and Americans cannot afford to live? I don’t think we can count on our government to look out for OUR best intrest. SS will be around only as long as it serves a purpose for our government.